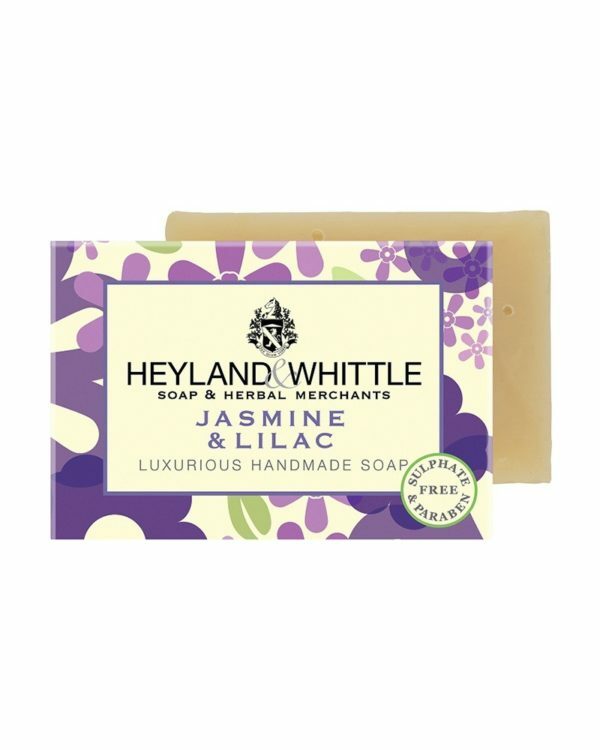 With goat milk, cocoa butter and aetheric oils, the luxurious soap enfolds its skin-friendly and moisturizing properties. A relief especially for dry skin. Equipped with the revitalizing potpourri of ripe summer fruits such as jasmine, lilac, patchouli, vetiver, ylang ylang and lavender. Suitable for all skin types, but especially for dry skin. 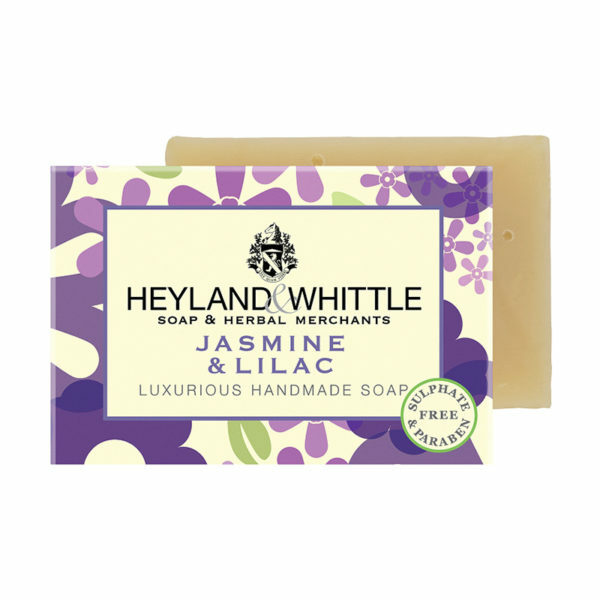 The Jasmine & Lilac Soap eludes a joyful scent of summer with jasmine, lilac, patchouli, vetiver, ylang ylang and lavender. An arrangement, which lifts the spirit and distributes fruity aspects of vitality.